Conceptually, our story began when CEO Brian Learst and his partner, Ken Kurek, headed up a packaging effort with the 1994 World Cup Organizing Committee. They saw the need for clients to have security when buying from events companies, so they would be guaranteed to get what they bought. With that idea as its spark, QuintEvents was born in Learst’s basement in 2002. Today, we represent some of the greatest names in sports and entertainment offering Official Ticket Packages to 65+ events around the world. We are built on our mission to deliver everything promised to our customers; by working directly with the event organizer, we are able to give our customers an elevated experience they will never forget. Now over a decade later, as our partnerships continue to grow, there is no limit to what event we will offer next - but our mission will forever stay the same. Our business model is what makes us unique and sets us apart from every event company. It’s so important to us that we built it into our name: Quint - representing the five points of our customer’s event experience. QuintEvents is proud to be an Official Hospitality Provider to the greatest names in sports and entertainment. Get the security of buying packages direct from the source and the exclusive benefits from our "Official" relationships. 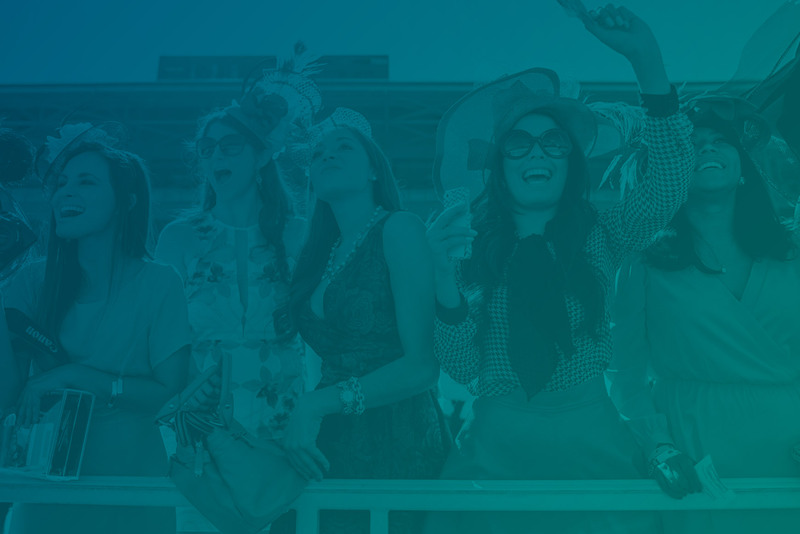 Insider extras include seats in large blocks, in-stadium/arena hospitality, private security entrances, early delivery of tickets – weeks in advance of the event, access to the best hotels, parties, official gift bags and more! QuintEvents is proud to be an Official Hospitality Provider to the greatest names in sports and entertainment. Get the security of buying packages direct from the source with exclusive benefits from our "Official" relationships. 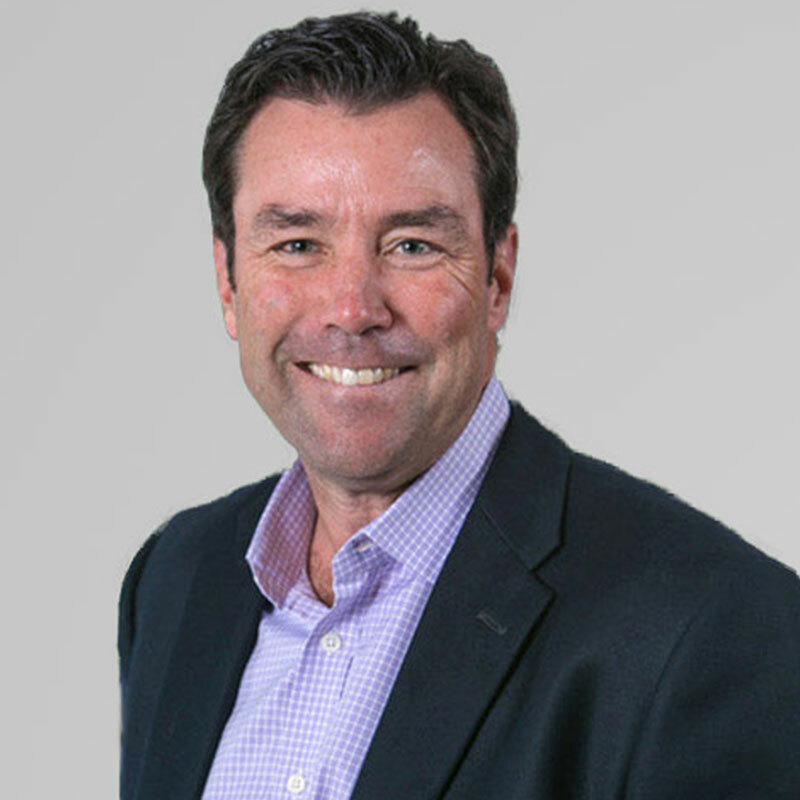 Brian Learst brings an extensive background in the incentive and travel industries to the management team and as a principal in QuintEvents. From his roles as SVP with MMS and the CFO at World Travel Partners, Brian provides a strong set of skills in sales and event marketing. Brian was the partner in charge of World Travel Partners’ sponsorship of the 1996 Summer Olympics Games in Atlanta. This project included complete travel planning for over 80,000 people coming to the Olympic Games from around the world. In addition to his sales and marketing experience, Brian is a CPA and was a Senior Manager with Arthur Andersen & Company where he specialized in the travel, real estate and financial industries. 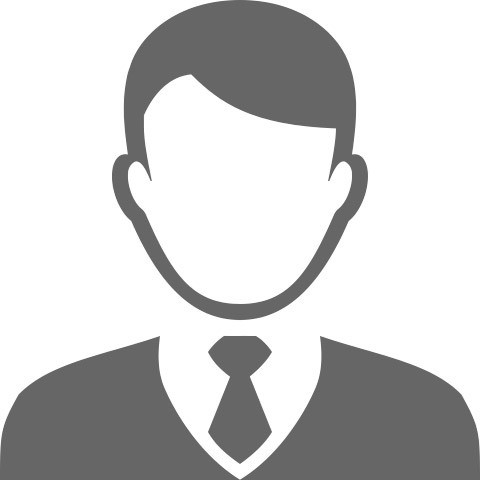 This unique experience provides a strong acumen that enables him to help QuintEvents and QuintLoyalty build more cost effective solutions for our clients. Aaron Odom joined QuintEvents in 2010 and leads the IT and Application Development departments. Aaron’s strong experience and skill set come from over 8 years of experience in information technologies across various industries. At QuintEvents, Aaron manages all system administration, website development, CRM software management and mobile app development. Brian Ruede brings a broad background in corporate and hospitality management to the QuintEvents team. Brian spent 8 years at Insight Enterprises Inc. (NSIT, Fortune 500) in executive level management in Sales, Marketing, Product/Supply Management and Operations and Logistics Management. 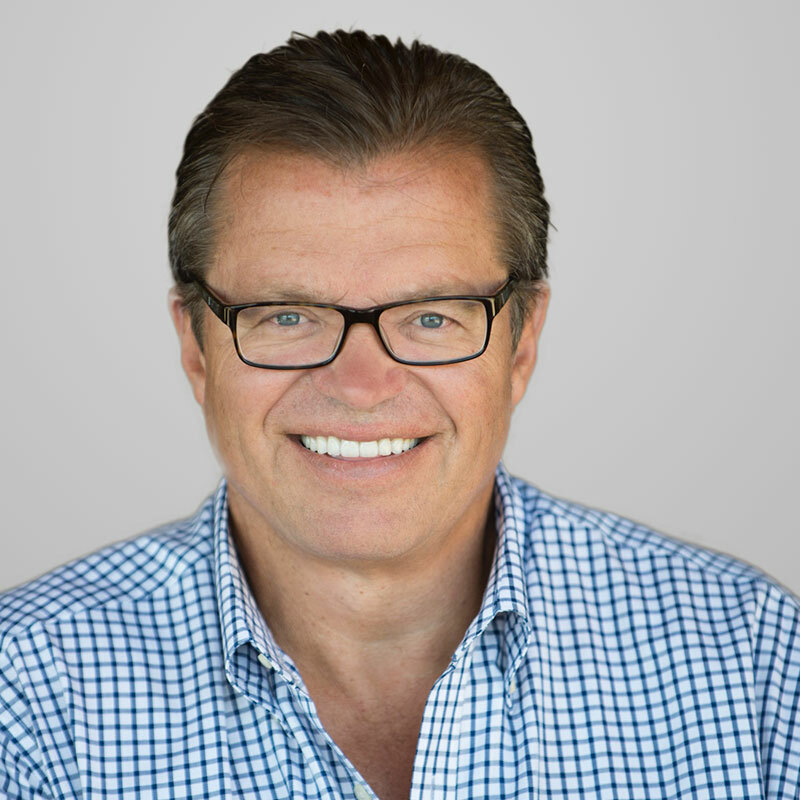 During his tenure at Insight, the company experienced incredible revenue growth from $250 million to $4.2 billion in annual sales, allowing unique opportunity in scaling business units. Brian then turned his passion toward the hospitality industry where he spent 12 years in marketing, operations and brand development as the owner and partner in 11 different hospitality concepts. This unique combination of corporate management and hospitality experience has created the perfect fit for Brian within the QuintEvents Management Team. Having been a leader in the Corporate Events, hospitality and ticketing arena for over 20 years, John Langbein brings a wealth of experience and key relationships to QuintEvents and QuintLoyalty. John’s experience spans the globe and Fortune 500 in supporting event offerings that include the Olympics, World Cup Soccer, US Open Tennis, US Open Golf, The Masters®, Wimbledon, Daytona 500, and more. John earned a B.S.B.A from Arizona State University. He serves on the advisory boards of various companies in which he has partial ownership, including Hot Stix Golf and Music.com. John is actively involved in the Phoenix, Arizona community and his current non-profit board memberships include: The Harmon Killebrew Foundation, Celebrity Fight Night, Arizona Foundation for Blind Children and Tempe Sports Authority. 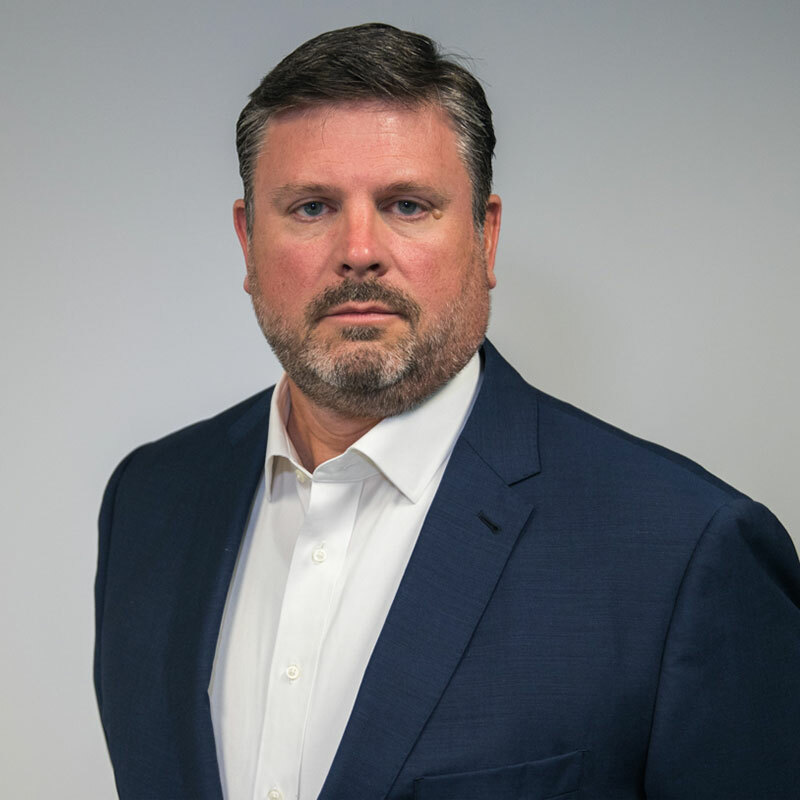 As part of the management team and a principal in QuintEvents, Ken Kurek helps to orchestrate the “big projects” for QuintEvents such as the corporate sale of 7500 Super Bowl XXXIX packages for Jacksonville 39; an innovative venture owned by the NFL and Jacksonville Jaguars. 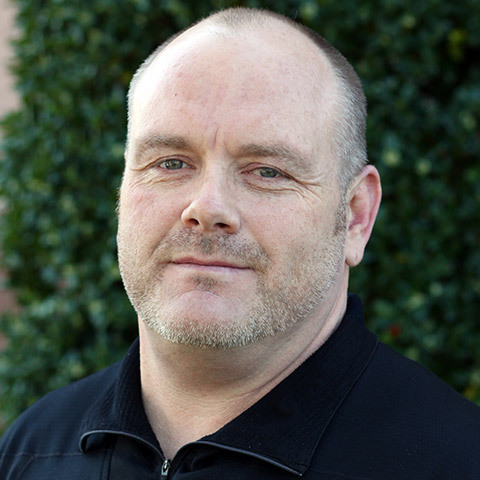 Before joining QuintEvents, Ken served in the U.S. Air Force where he was a Titan II ICBM Launch Officer. Afterward, he launched a successful career in corporate sales and management with Procter & Gamble and commercial real estate. However, Ken’s love for sports turned his focus to sports marketing in 1990 as Vice President of Sales for the FIFA World Cup USA 94 where he assisted in the sales of corporate packages for Ryder Cup 97. This was followed by the 1996 Atlanta Olympic Games when he was hired as a consultant with World Travel Partners, the official travel sponsor. Subsequently, Ken has spearheaded the corporate sales efforts of the 1998 US Senior Open Golf Tournament at Riviera CC and the inaugural BCS National Championship Game at the Rose Bowl. 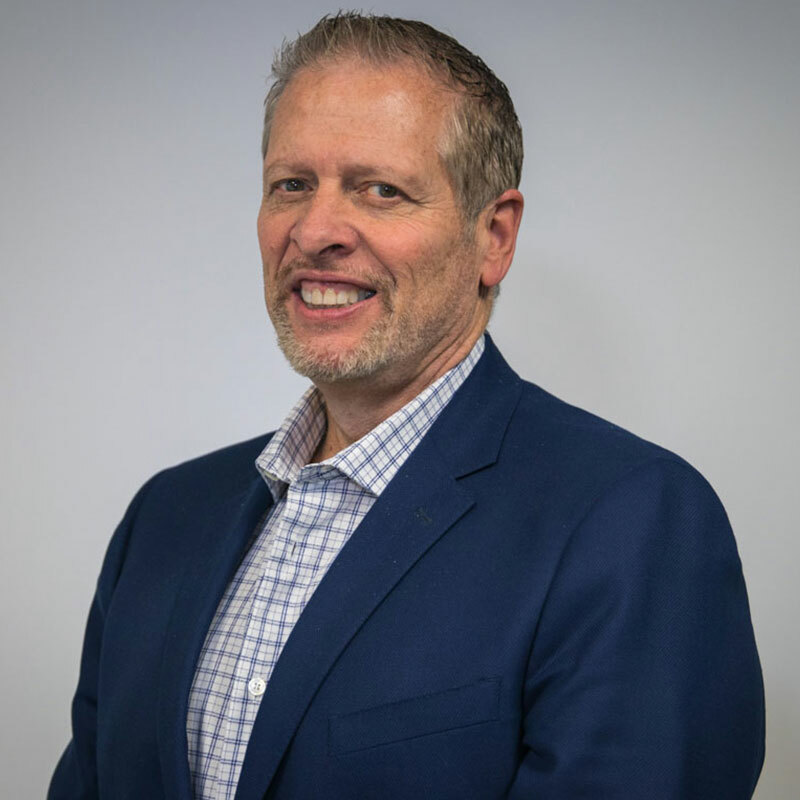 Ken not only understands how to design and manage a great event, but he also understands how to help clients benefit from QuintEvents and QuintLoyalty’s focus toward long-term strategic incentive programming. Kim Lankford brings an extensive background in the incentive and travel industries to the management team of QuintEvents. Kim has exceptional experience developing corporate travel and incentive trips for clients such as All State Insurance, Symix Computers, Keebler Foods, and State Farm Insurance. Kim’s strong experience and skill set come from her background in sales and marketing with Nippon Express Travel and Sterling Travel where she was the owner and operator. 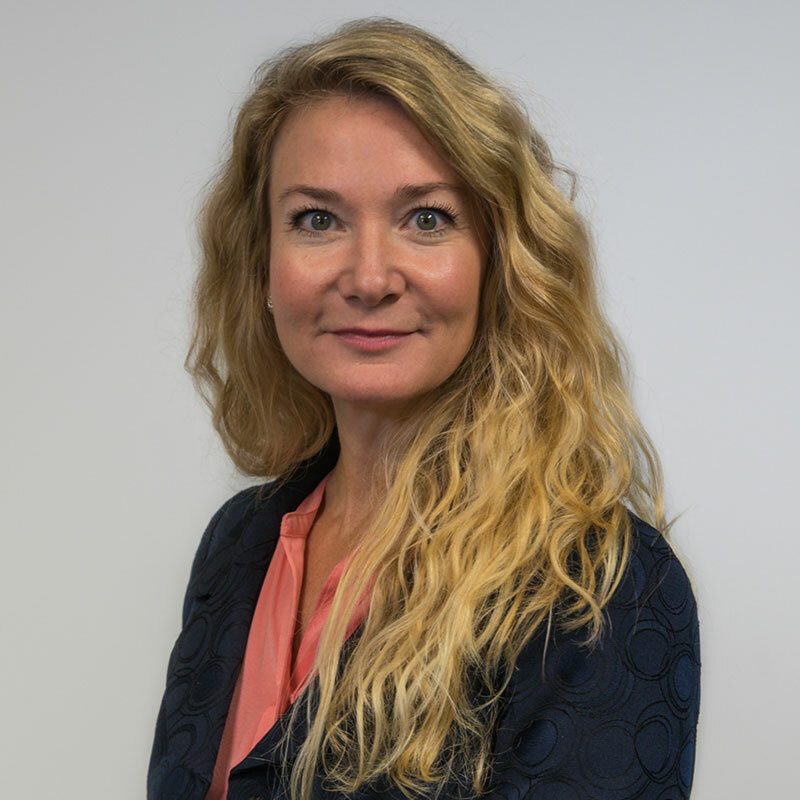 Kim joined QuintEvents in 2003 and leads the operations team where she manages corporate group travel, meeting and corporate hospitality as well the elite QuintTravel Concierge Travel Service. Mr. Borovay brings more than 25 years of senior executive and “C” level management experience to entrepreneurial and growing organizations. As the principal in his own consulting business, Mr. Borovay has performed in a number of capacities, including Interim/Acting CEO, CFO and COO roles, developing business process and growth strategies for small to medium sized businesses. Most recently, he served as CFO and COO for a manufacturing and service company in the high-tech Industry. Prior to his own consulting business, Mr. Borovay served as the COO and VP for Clear Energy Systems, a distributed power generation systems manufacturer. Mr. Borovay also served as the CEO of MotorWeb, Inc. an internet retailer of automotive aftermarket products. Prior to his tenure at MotorWeb, Mr. Borovay served as the COO of Insight North America, a Fortune 500 computer products reseller. While at Insight, revenues for the company grew from $250 Million to $3 Billion. During his tenure at Insight, Mr. Borovay was directly responsible for and led the acquisition of four international entities and the merger of a U.S. based $1.5 Billion competitor. Mr. Borovay also served as Vice President of Manufacturing for Royal Grip, Inc., a manufacturer of golf grips and headwear, and has held various management positions in both Sales and Procurement for Allied Signal Aerospace. Mr. Borovay is a graduate of Arizona State University. In addition, he is a graduate of the Center for Creative Leadership. He has also been a featured speaker for the National Conference on Operations. Keith brings 25 years of global sports and event management industry leadership to Quint. Most recently, Keith was the CEO and President of the Super Bowl 50 Host Committee in San Francisco, where he successfully led the major functions of the organization, including strategic planning, marketing, corporate fundraising, technology integration, operations, hospitality, and program execution. Keith was previously President of SportsMark Management Group, a global sports event management and hospitality agency that specialized in managing corporate sponsors and sales initiatives for major sporting events including the Olympic Games, FIFA World Cup, NFL Super Bowl, NCAA Final Four, America’s Cup and other international events. 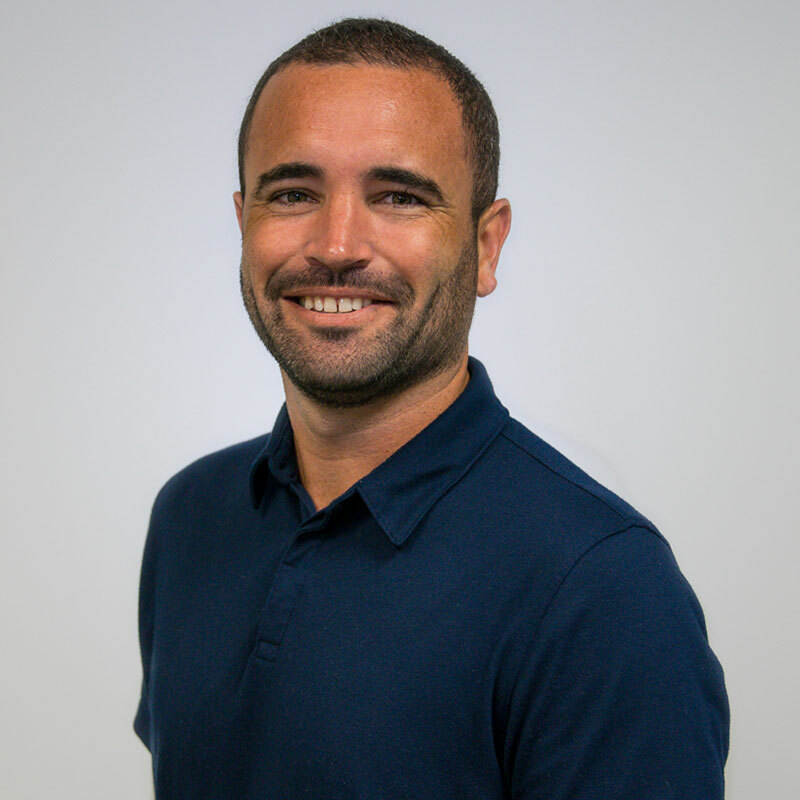 Keith also created the agency’s global hospitality sales division and was the official agent in the US for both the 2010 and 2014 FIFA World Cups and the 2013 America’s Cup. 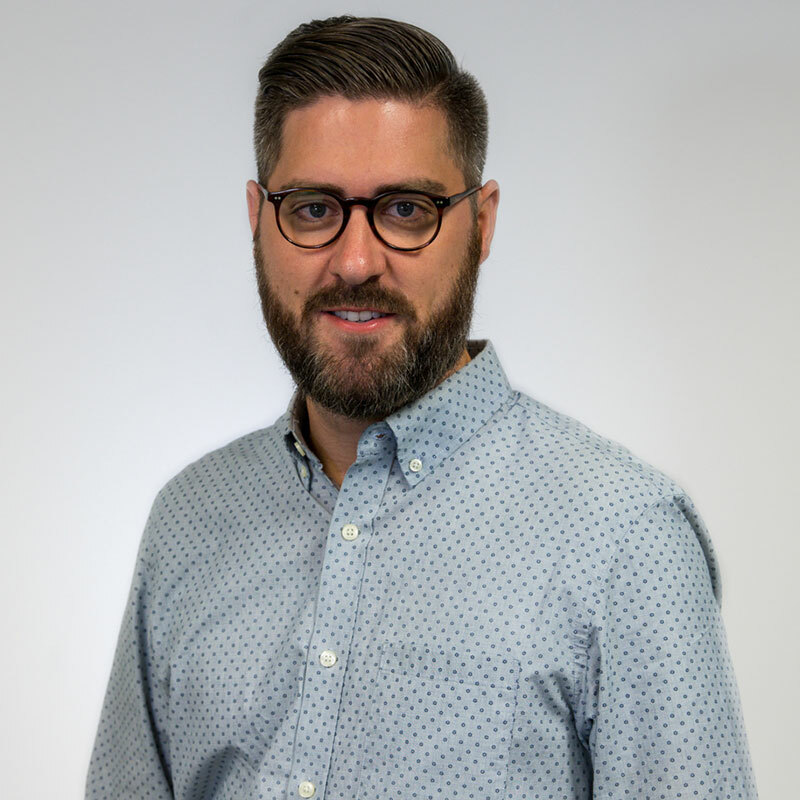 Matt Cullen leads the Marketing Department at QuintEvents where he manages all inbound & outbound marketing initiatives, digital & social media marketing efforts, online advertising, analytical reporting and analysis. Matt’s background includes 9 years of combined experience in the marketing, sales, media, incentive, sports and customer service industries. 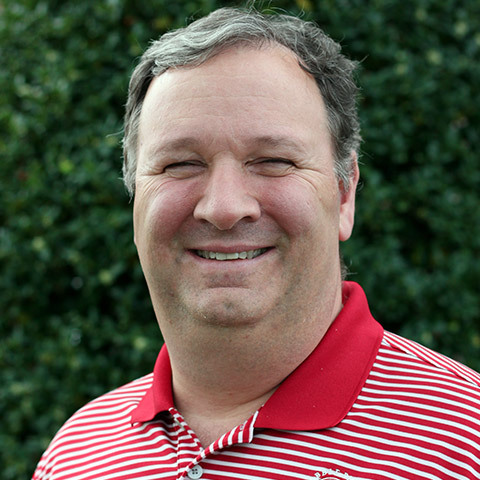 Matt joined QuintEvents in 2011 following a career as a Class “A” PGA Golf Professional. Matt maintains his certification with the PGA as well as certifications through Google and various Inbound Marketing & Sales technologies. 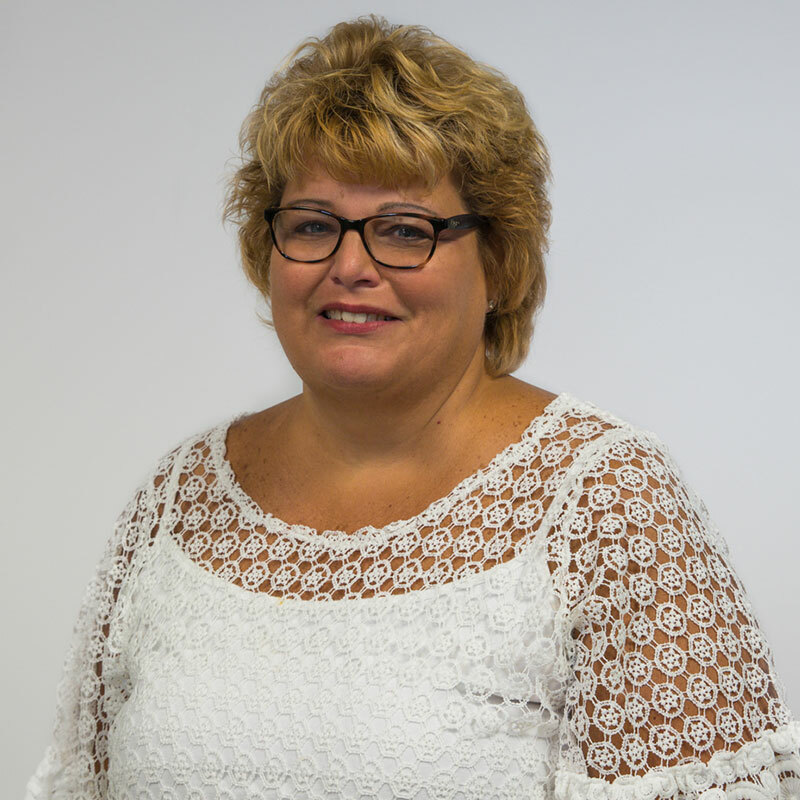 Carrie Warren joined QuintEvents in 2017 and leads the Finance/Accounting and Human Resources functions at Quint. 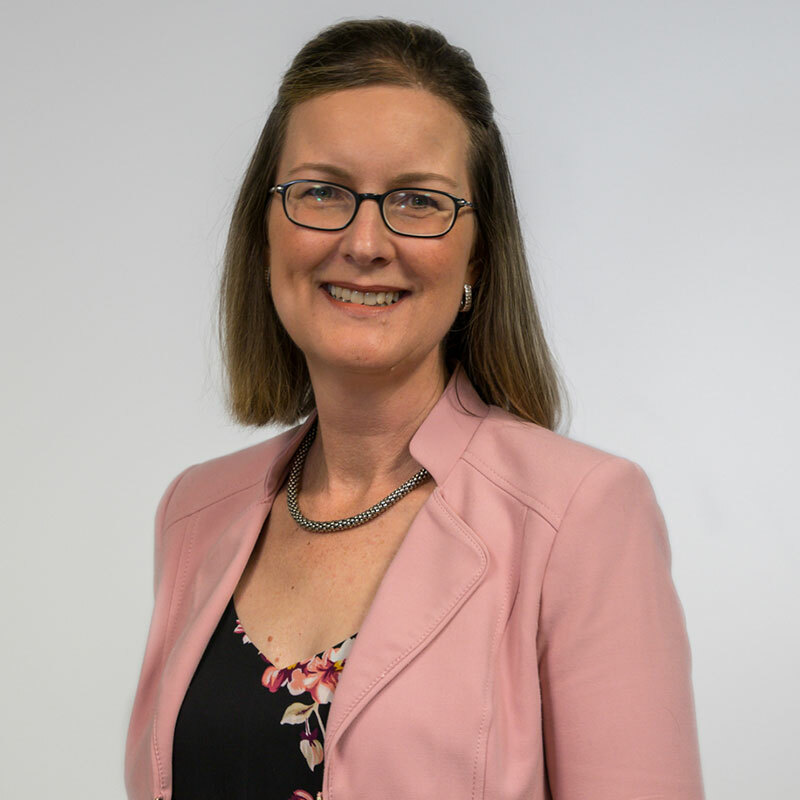 Carrie brings over twenty years of experience in tax, business consulting, compliance, process improvement, benefits administration, and financial reporting across multiple industries. 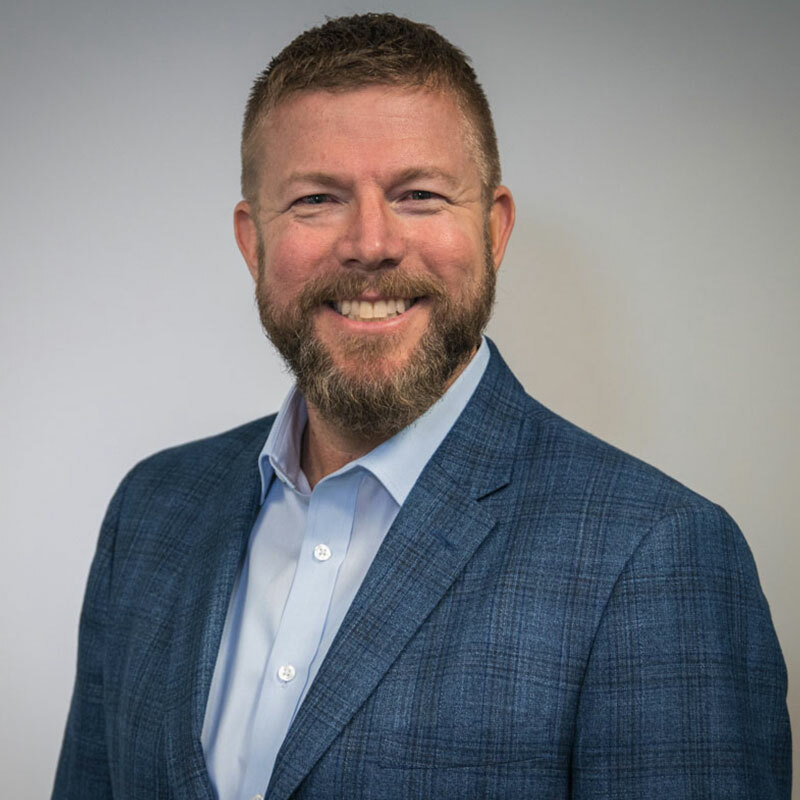 Dan Higgins brings an extensive background of corporate sales, sales management, and event management to the QuintEvents Team. Beginning as a Product/Marketing Manager at Insight Enterprises Inc. (NSIT, Fortune 500) and then 8 years with Tyco ADT and Tyco Simplex Grinnell (TYC, World’s Largest Fire & Security Company) Dan has had over 10 years of large corporation sales and sales management experience. Simultaneously, Dan also worked in hospitality and event management with BJR Entertainment and The Mansion Group. This combination of corporate sales and hospitality management experience uniquely qualifies Dan for his role of Corporate Sales Executive with QuintEvents. Dan Is a proud graduate of the University of Arizona with both BA and MA degrees and was a Graduate Assistant Football Strength and Conditioning coach from 1993 – 1996. Christian brings 15 years of business and partnership development experience in the sports and entertainment industry to QuintEvents. He most recently served as the Director of Business Development for Chip Ganassi Racing from 2012 until 2018. During his tenure his team was responsible for sponsorship revenue generation for teams competing in NASCAR, INDYCAR, IMSA and the WEC. Prior to joining the race team, he was the Vice President of Partnership Development for Just Marketing International, a sports marketing agency headquartered in Zionsville, IN. He led an international team responsible for the sales of various property rights as well as agency services. From 2004-2007 Christian served as Manager of Business Development for Sprint NEXTEL as the title sponsor of NASCAR. Dian Daniel brings more than 15 years of corporate experience to the QuintEvents management team. She has held strategic roles for Fortune 500 companies including Tech Data Corporation, CompUSA and PNY Technologies. Dian was responsible for growing her major strategic accounts at Tech Data Corporation, a Fortune 100 company, from $200M to more than $1.2B in total revenues. With a background in sales, marketing and business development, Dian has a passion for driving strategic company initiatives, building teams and creating corporate culture throughout the organization.